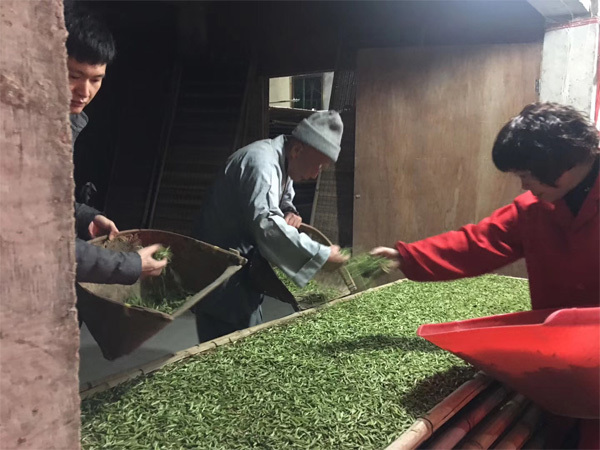 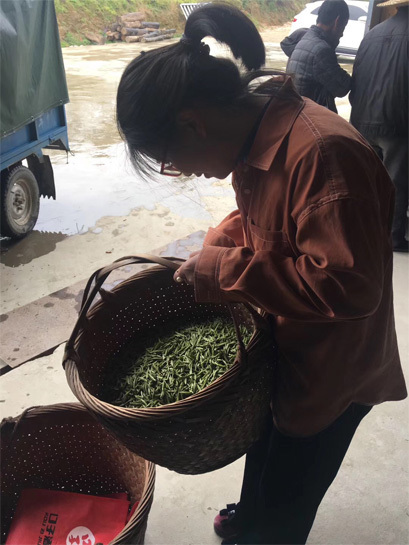 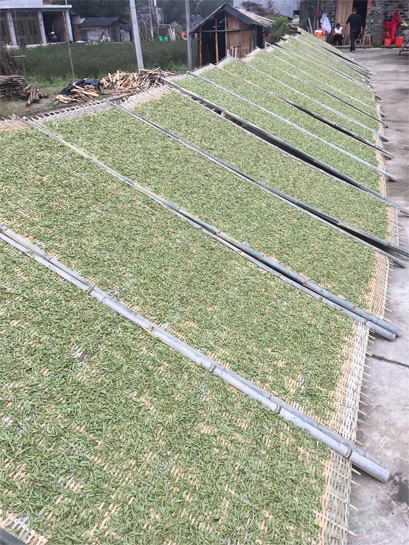 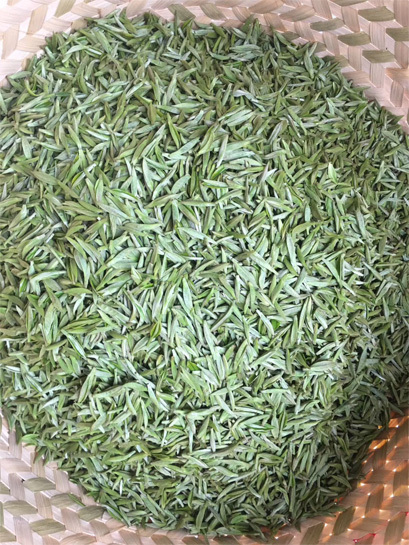 This is the first day processing of the silver needle white tea in Diantou Town of Fuding. 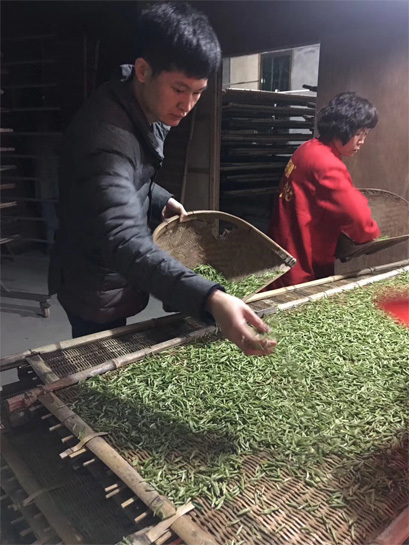 This year material is very good. 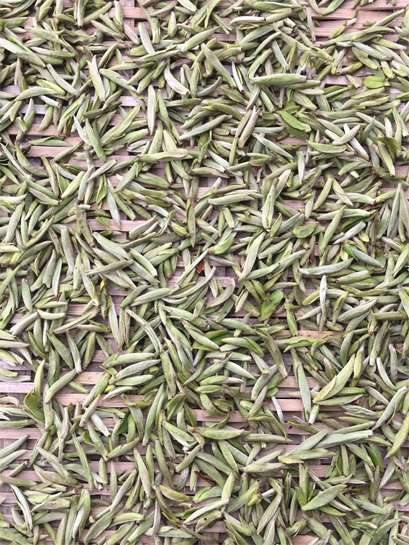 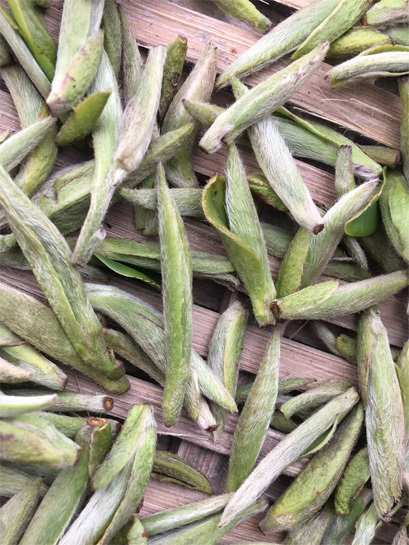 The tea buds are thick and big, which are the condition to make top grade silver needle. 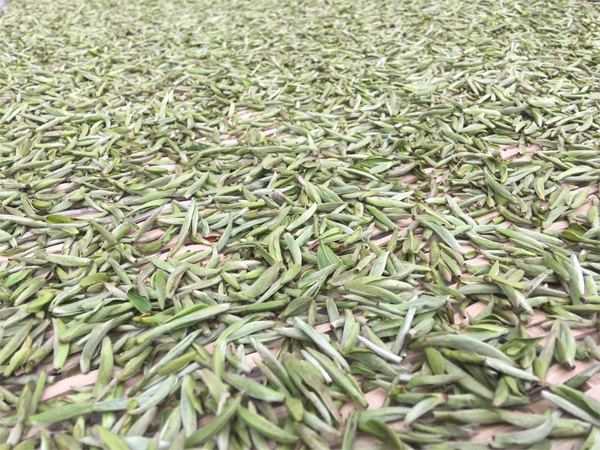 Look forward to seeing the turnout quality a few days later!